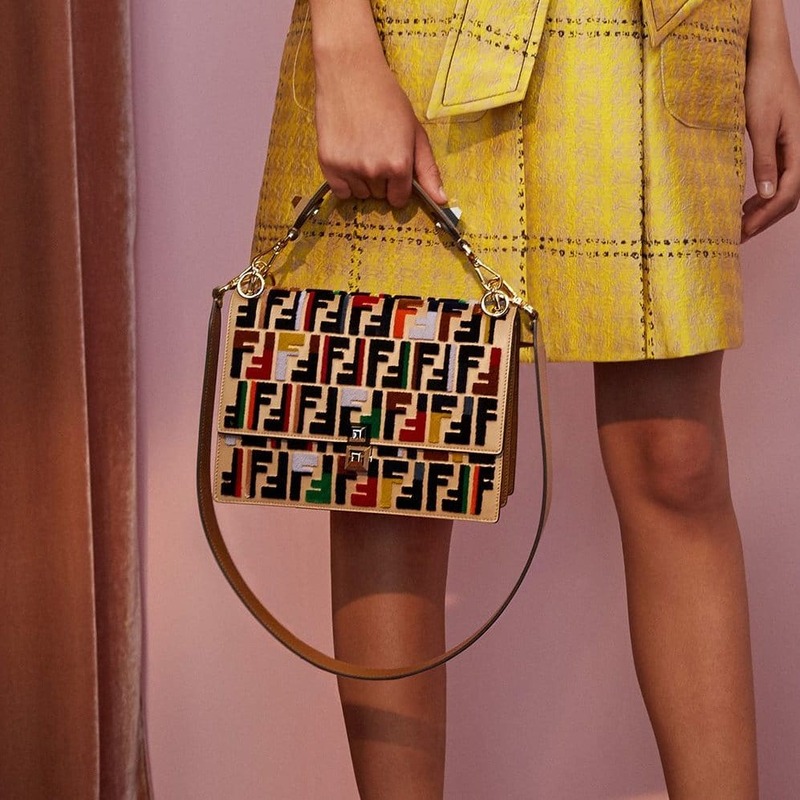 Presenting the Fendi Resort 2018 Bag Collection. 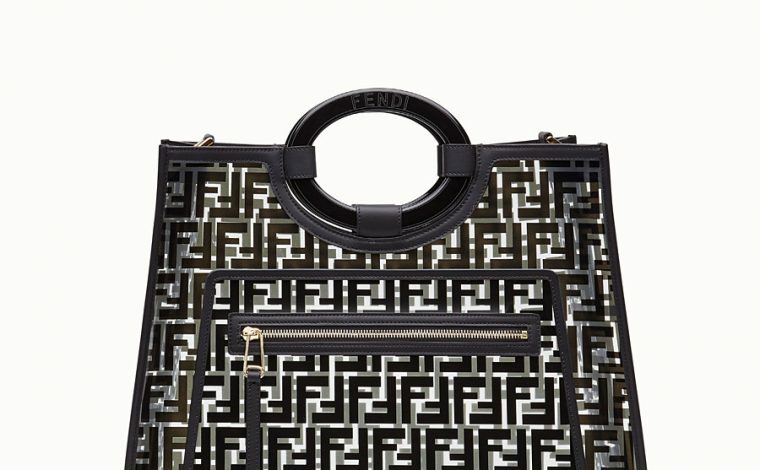 Fendi presents their classic styles along with new ones in their recent collection. 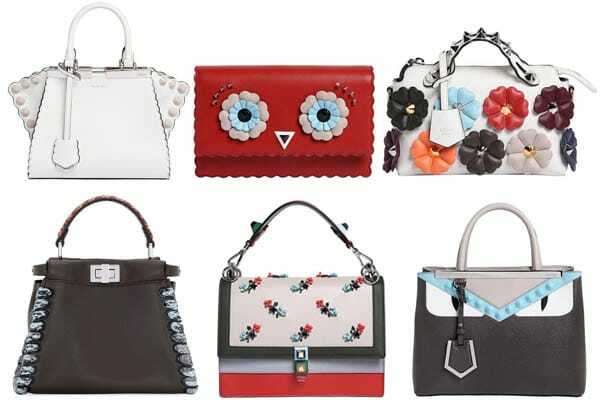 This season’s handbags comes in leather, as well as exotics such as crocodile, ostrich and python. The Kan I bags are seen with the iconic FF logo which are embossed and embroidered, and also features the new rounded metallic F logo on its flap front. 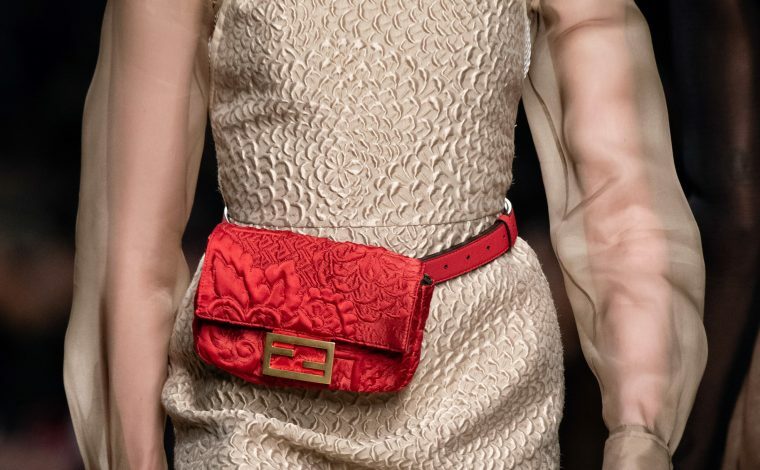 Ribbons and pearls were incorporated in most of the bags, even on the shoulder straps. 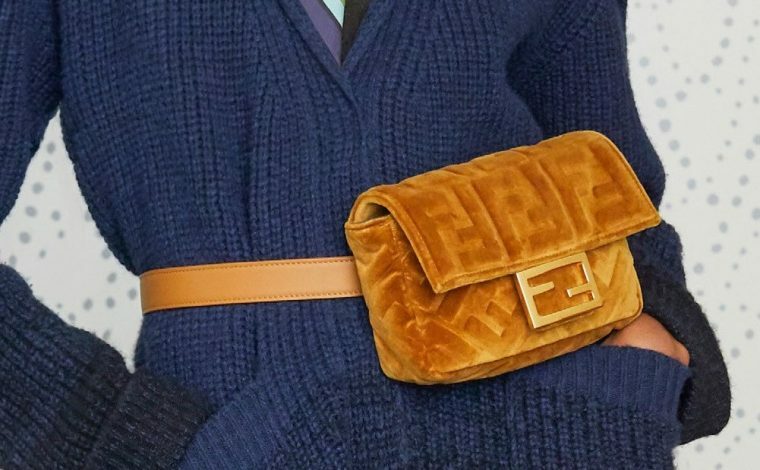 The Runaway Top Handle and Triplette triple-pouch that were introduced in the Fall/Winter 2017 runway show makes a return this season. 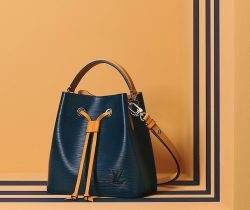 The brand introduces their newest design, the Mon Trésor bag, an adorable mini bucket that includes the very popular Strap You, which even comes with a shorter version.